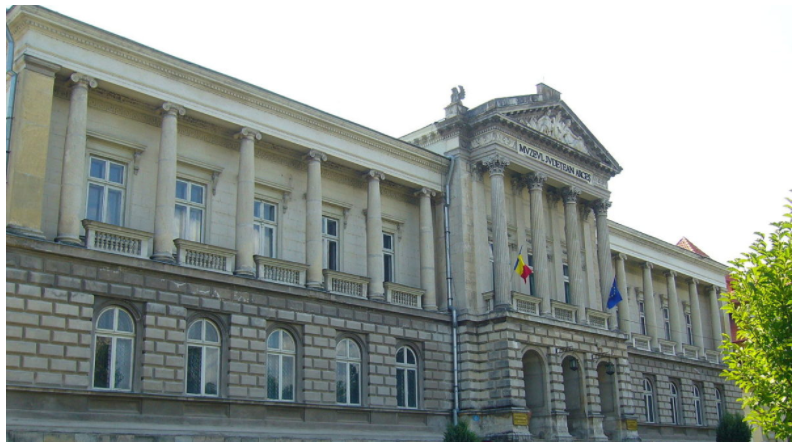 The buildings of the county museums Arges and the Rudolf Schweitzer Cumpana Art Gallery in the southern Romanian city of Pitesti (IRE-Member City) will be refurbished with EU funds totaling more than eight million Euros. Both buildings are architectural monuments and their renovation is carried out in partnership with the Ministry of Culture over a period of 44 months (3.6 years). The Arges County Museum (see picture) is being refurbished in a 4.5 million Euro project, largely through non-refundable funding. The museum hosts permanent exhibitions on environmental protection, Romanian art, history and archeology, including Roman treasures discovered on the territory of the country. In the case of the Rudolf Schweitzer Cumpana Art Gallery, the value of the project amounts to almost 4.3 million Euros. Of this, 4.1 million Euros are financed by the EU. The construction of the gallery from the 19th century is to be consolidated and rehabilitated.